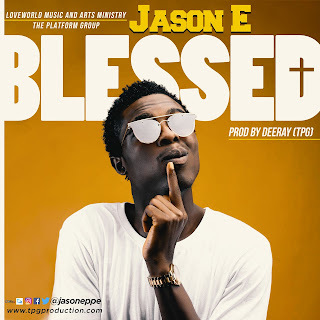 Jason E - young, promising music minister with a cool Heavenly voice discovered by The Platform Group through the aid of the Holy Spirit releases his new single titled - 'Blessed'. 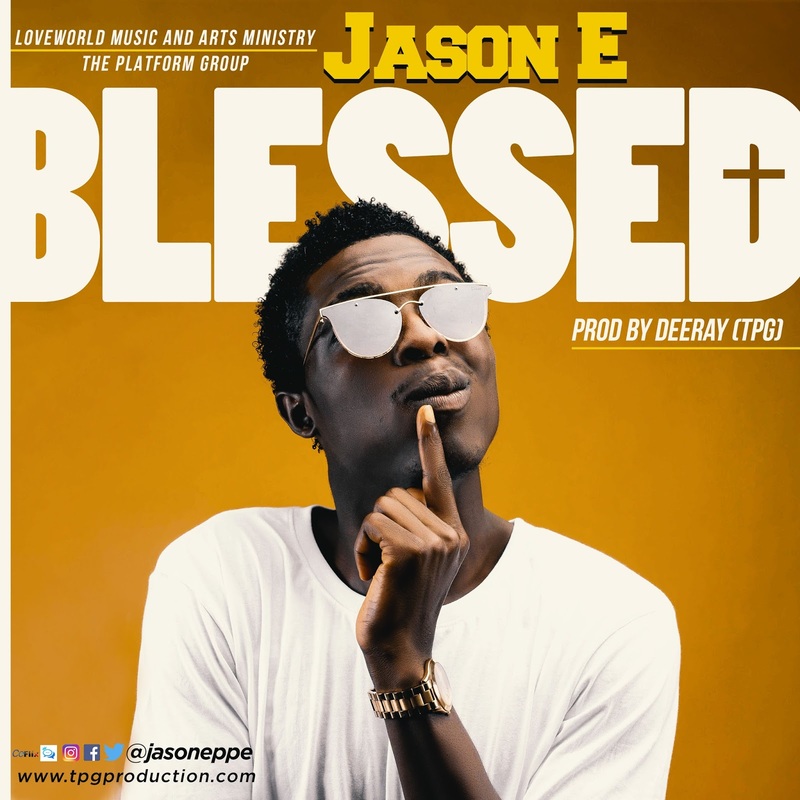 Likened to a country music singer by his folks - 'Blessed' is set to bless lives all over the world. Produced by the amazing - Deeray!